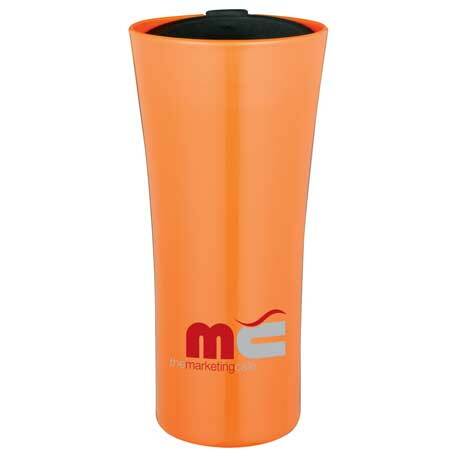 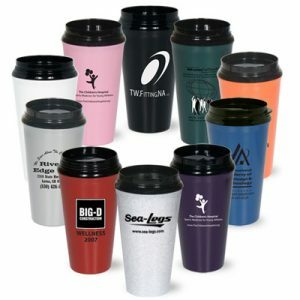 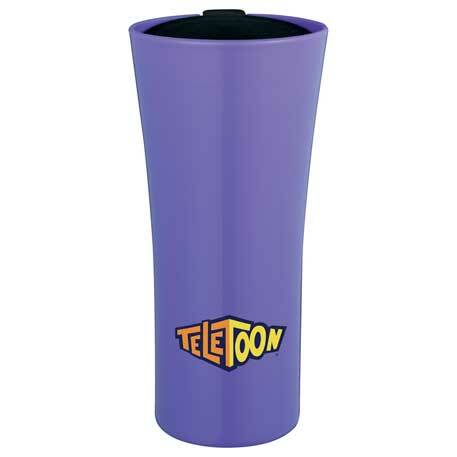 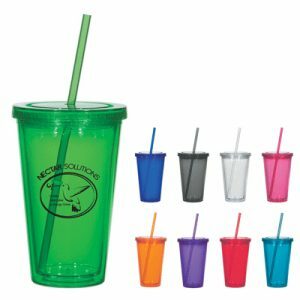 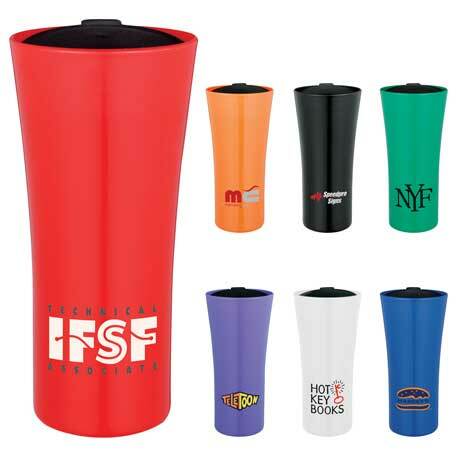 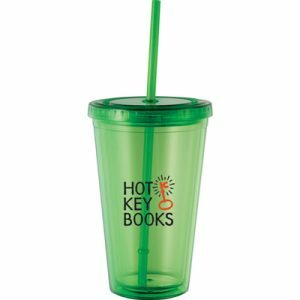 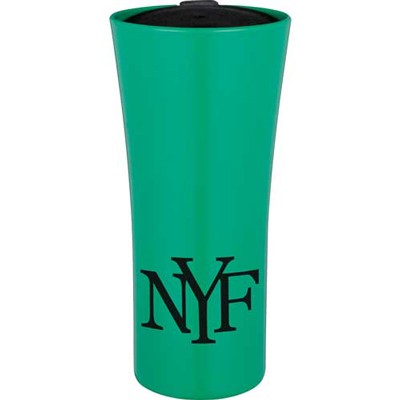 The Custom Torch Tumbler is an Olympics-themed promotional product that is sure to win you the “gold” prize! 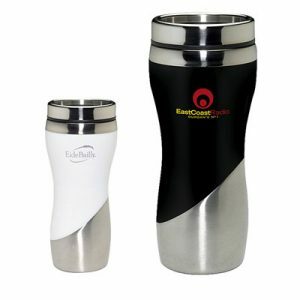 Featuring a double-walled build for maximum durability and condensation resistance, this is one tumbler that won’t come in second place. 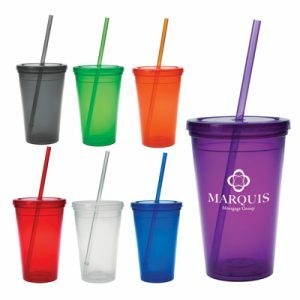 Choose form an assembly of colors: black, white, orange, blue, teal, purple, and red.